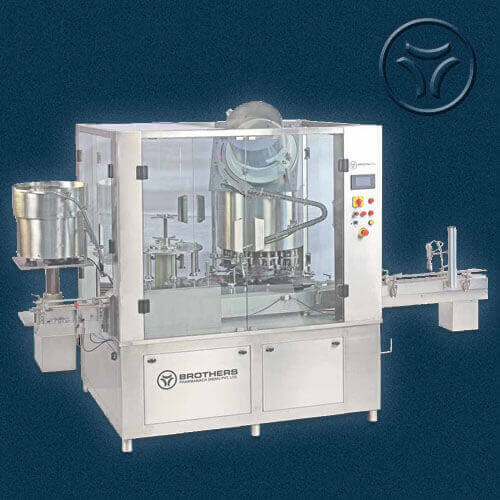 The Automatic Rotary Vial Washing Machine Model VIALWASH-240R is specially designed to wash Vial with minimum contact of machine parts with Vials. 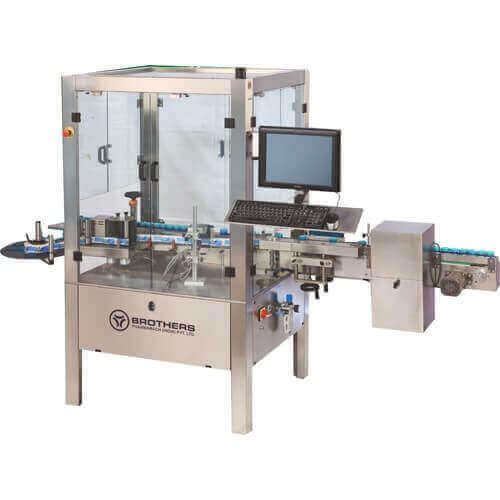 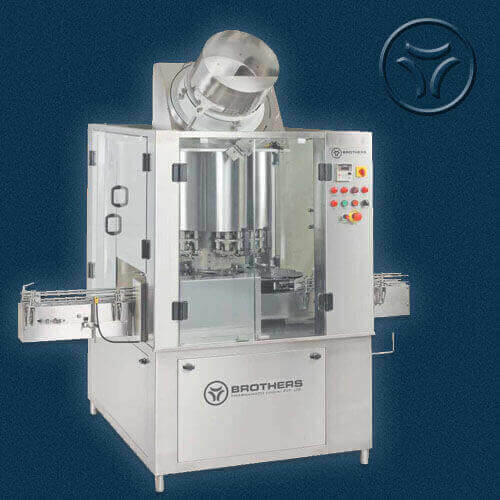 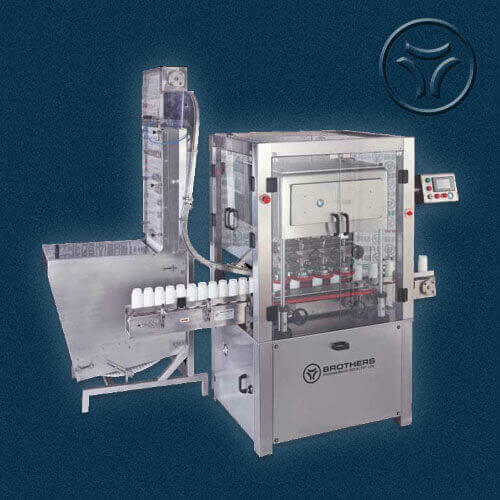 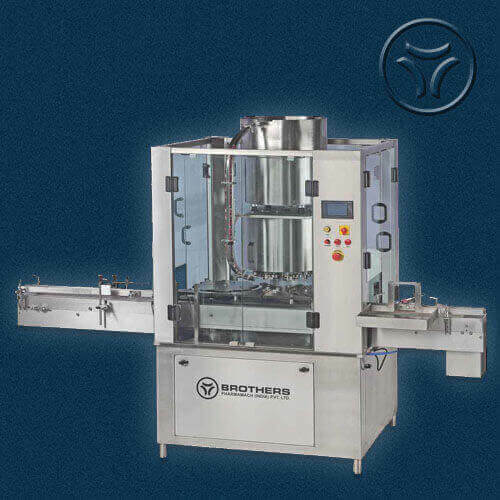 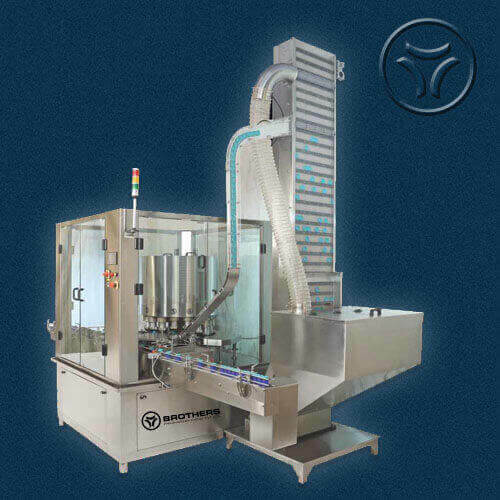 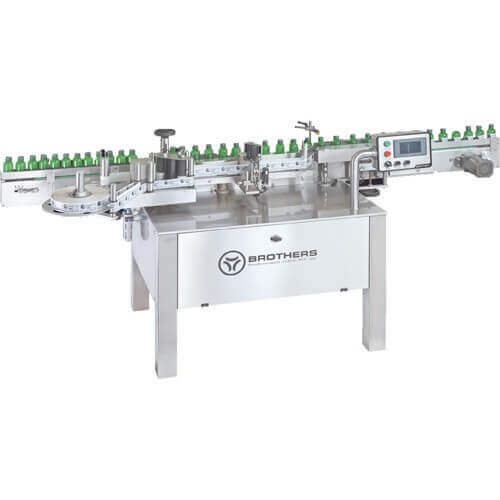 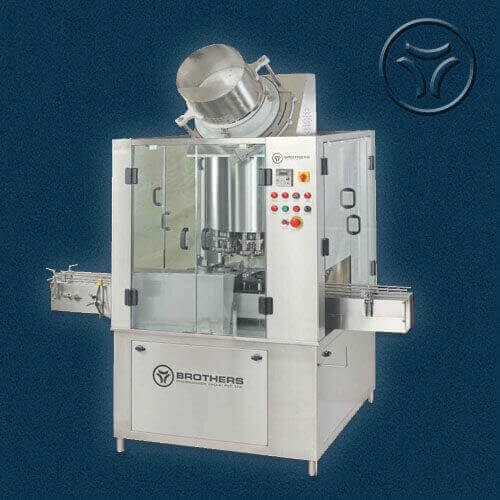 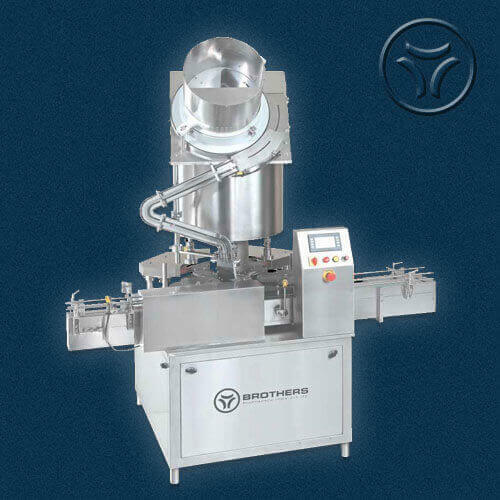 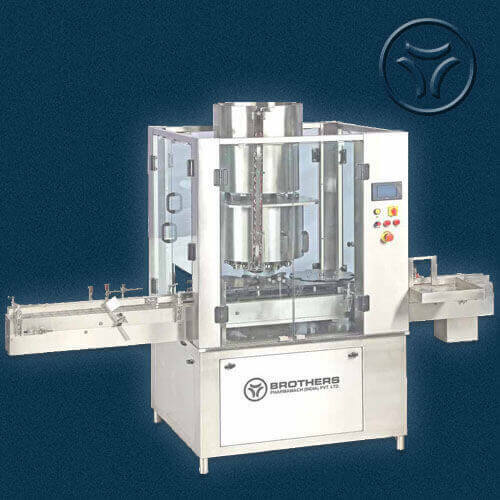 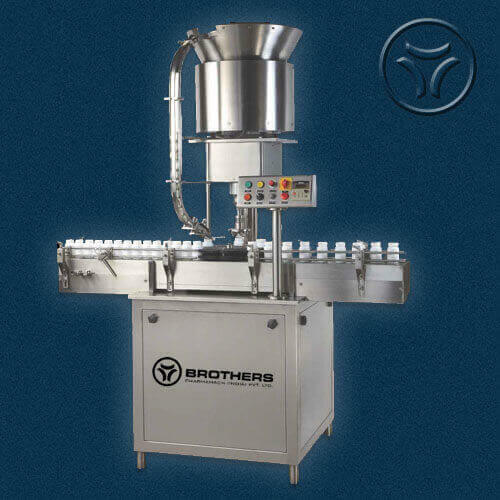 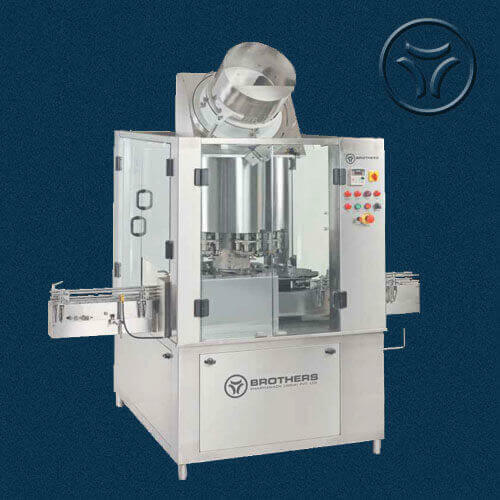 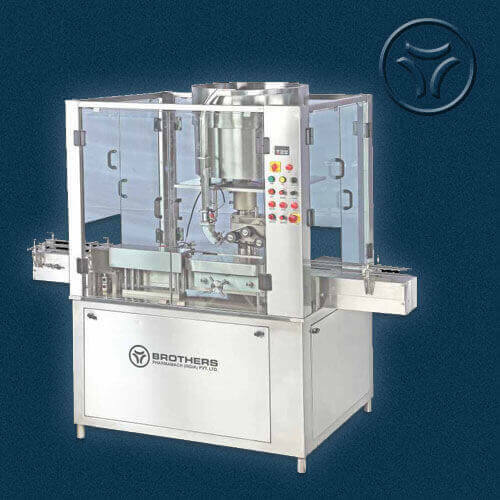 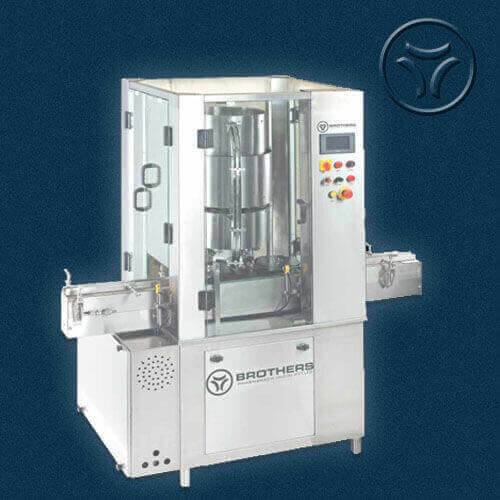 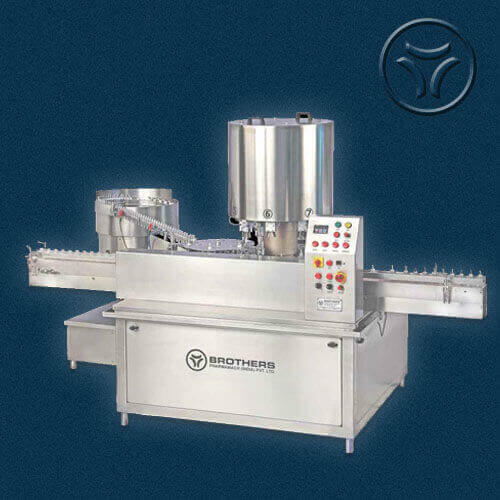 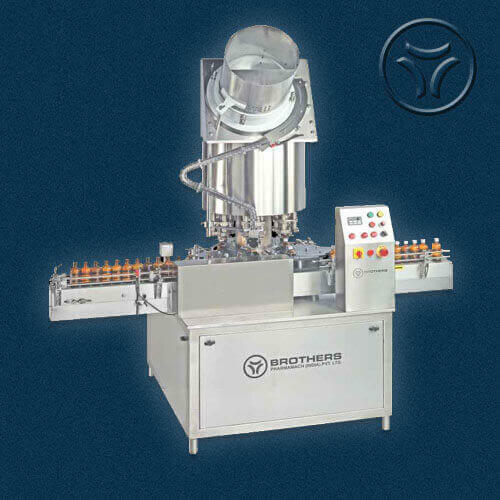 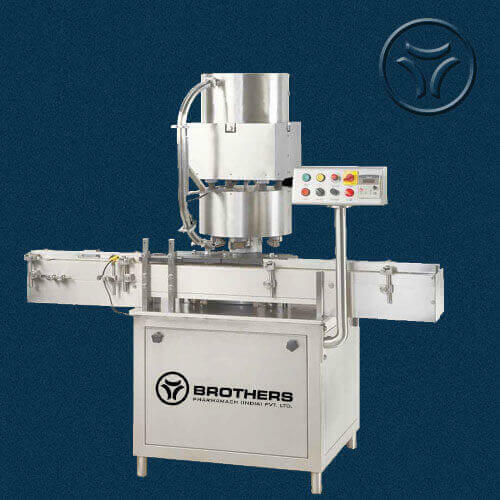 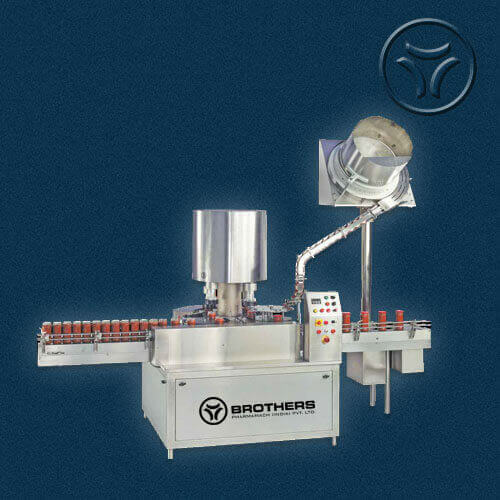 Machine with specially designed Gripper system holds the vial from Neck and invert the vials till the washing operation completed and again after washing release the vial on out-feed Star wheel system in vertical position ensures positive wash of vials. 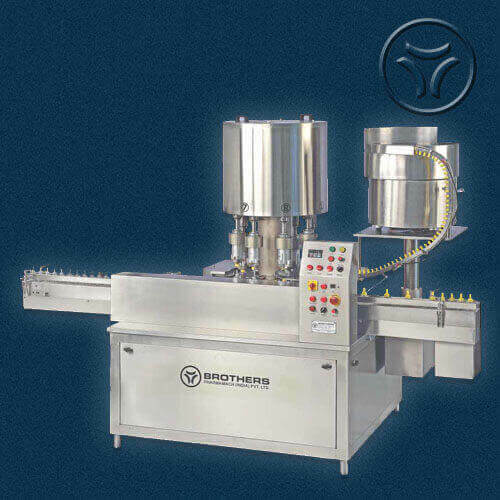 Machine is suitable for 2ml to 50ml Vials with the help of change parts, In special design it can be used for 100ml Vial Size also. 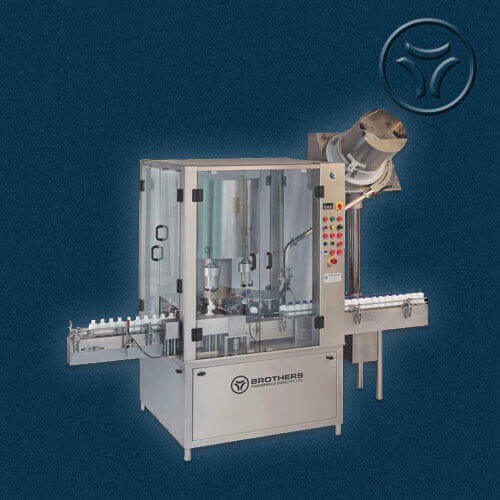 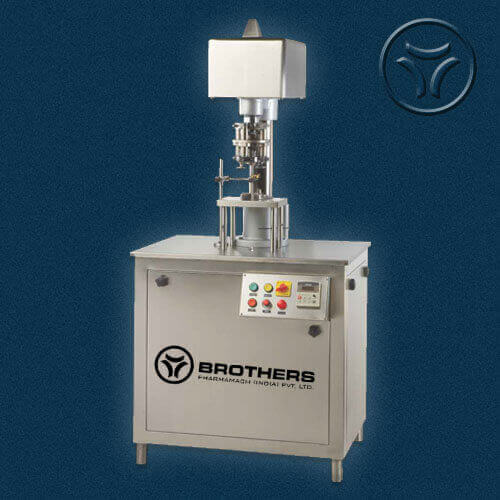 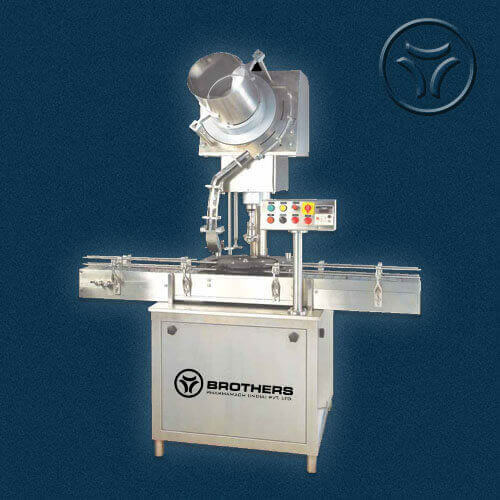 Vial feeds through Turn Table to In-feed Star Wheel and specially designed Gripper hold the Vial from neck and invert the vial and move it further on rotary moving system for Washing process.